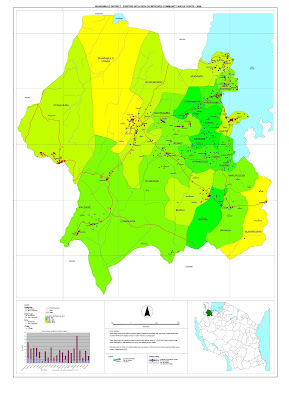 These maps were created by Geodata as part of the first part of the baseline survey of Tanzania. Click on the links below to access the district maps. You will be directed to a new page where you will be able to examine the map online or download a full size copy to print.